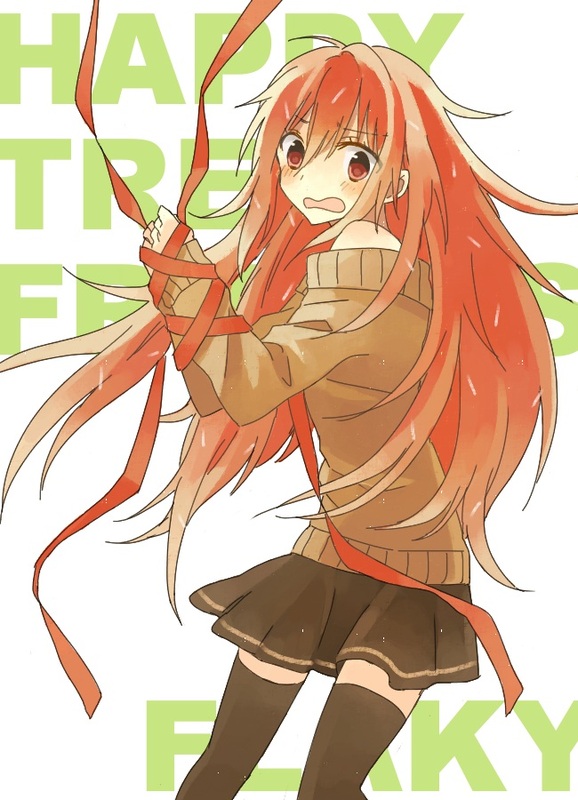 Flaky. . HD Wallpaper and background images in the হ্যাপি ট্রি ফ্রেন্ডস্‌ club tagged: happy tree friends htf flaky anime human.